Posted on 02/27/2019 by Parklifer	in Preview and tagged hip hop, Ice Cube, Los Angeles, rap, The Anthem. 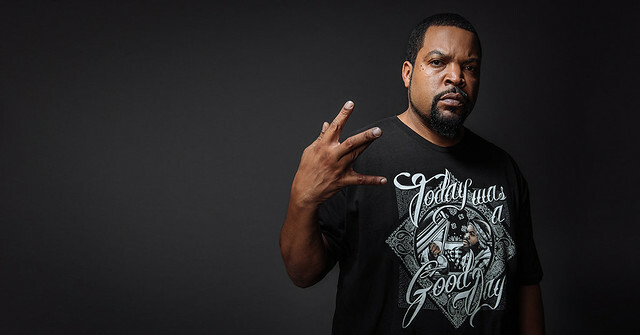 Rapper, writer, and actor Ice Cube released Everythang’s Corrupt, his 10th solo album, not long ago via Lench Mob and Interscope Records. 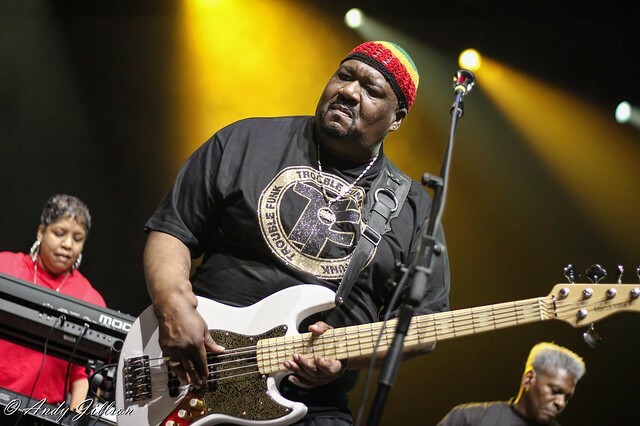 With somewhat short notice, he launched a major tour, and he’s heading to The Anthem on Thursday, March 7 for what is sure to be a very good show. Posted on 02/26/2019 by Brenda Reyes	in Live Review and tagged 9:30 Club, California, hip hop, rap, Vince Staples. 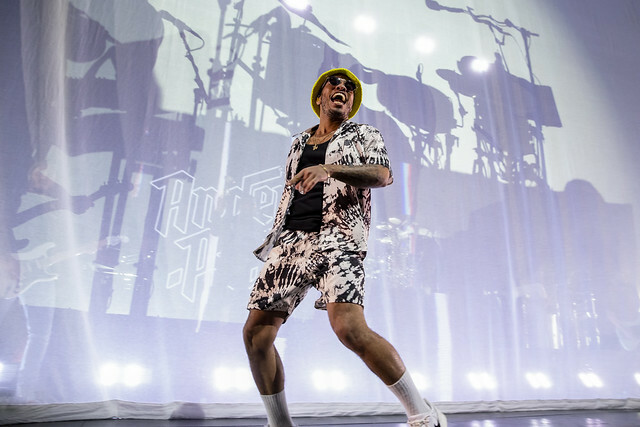 Posted on 02/25/2019 by Will Colbert	in Live Review and tagged Anderson .Paak, Anderson .Paak & The Free Nationals, California, hip hop, MGM National Harbor, R&B, rap. Federal government offices in DC closed for a day due to snow recently, but icy evening conditions didn’t deter fans from venturing out to see Anderson .Paak & The Free Nationals. The sold-out show at the MGM National Harbor was part of the “Andy’s Beach Club World Tour” that kicked off earlier this month. 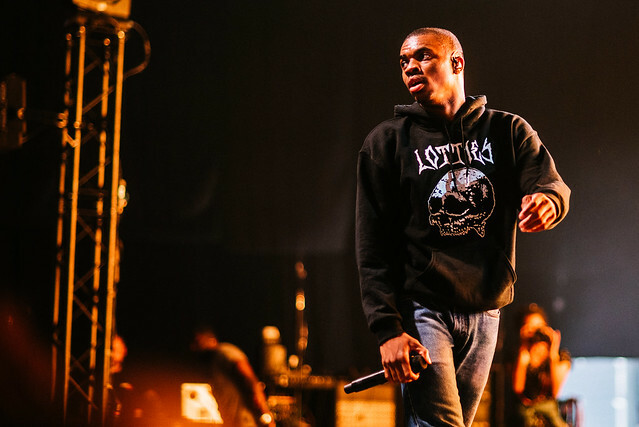 Posted on 02/14/2019 by Parklifer	in Preview and tagged 9:30 Club, California, hip hop, rap, Vince Staples. 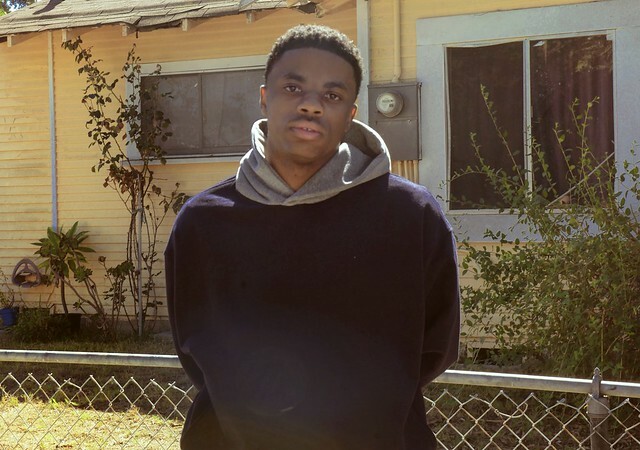 Vince Staples released FM!, his third studio album, via Def Jam Recordings last year. He’s performing two nights at 9:30 Club, and tickets remain for the second of those nights, Saturday, Feb. 23. 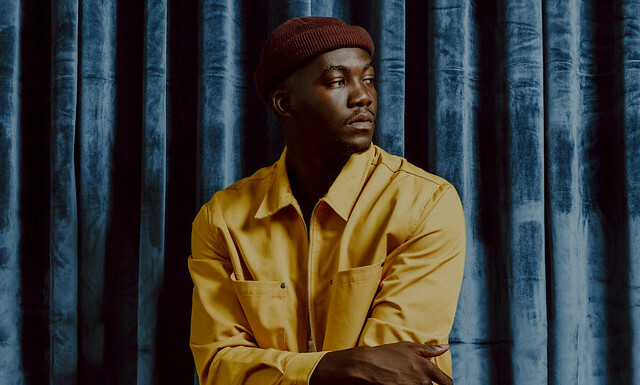 Posted on 02/06/2019 by Parklifer	in Preview and tagged 9:30 Club, Birmingham, England, free tickets, hip hop, Jacob Banks, R&B, soul, ticket giveaway. English soul singer Jacob Banks released Village, his debut full-length album, in November via Interscope. He’s touring the album here in the United States, and he visits 9:30 Club on Tuesday, Feb. 19. You can win tickets to go with Parklife DC. Posted on 02/01/2019 by chriscastilloweb	in Live Review and tagged hip hop, Kap G, Memphis, rap, Tennessee, The Fillmore Silver Spring, Young Dolph. 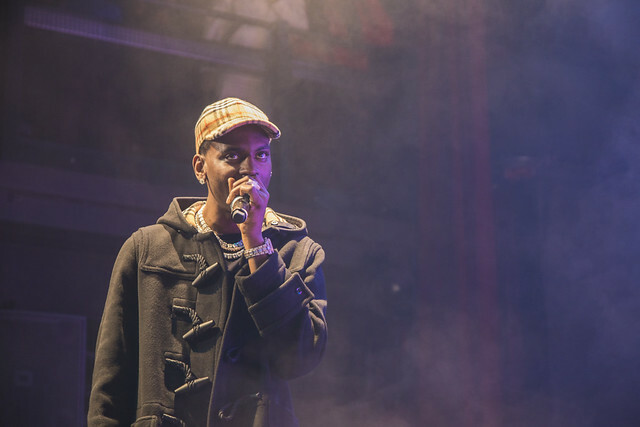 Young Dolph, born Adolph Thornton Jr., hit The Fillmore Silver Spring recently on his 2019 Role Model Tour. He brought along rapper Kap G, and the two of them were captured in action by Chris Castillo.